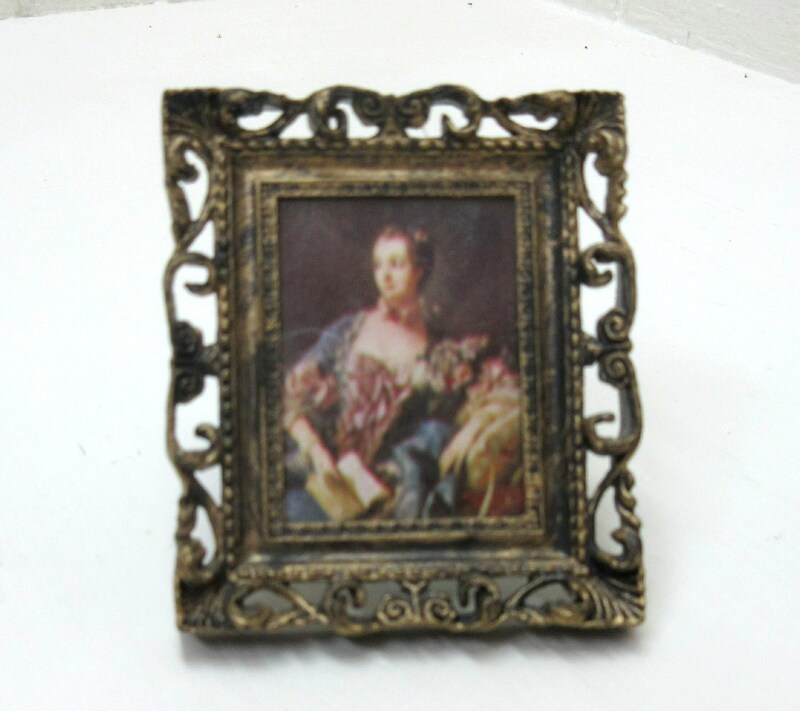 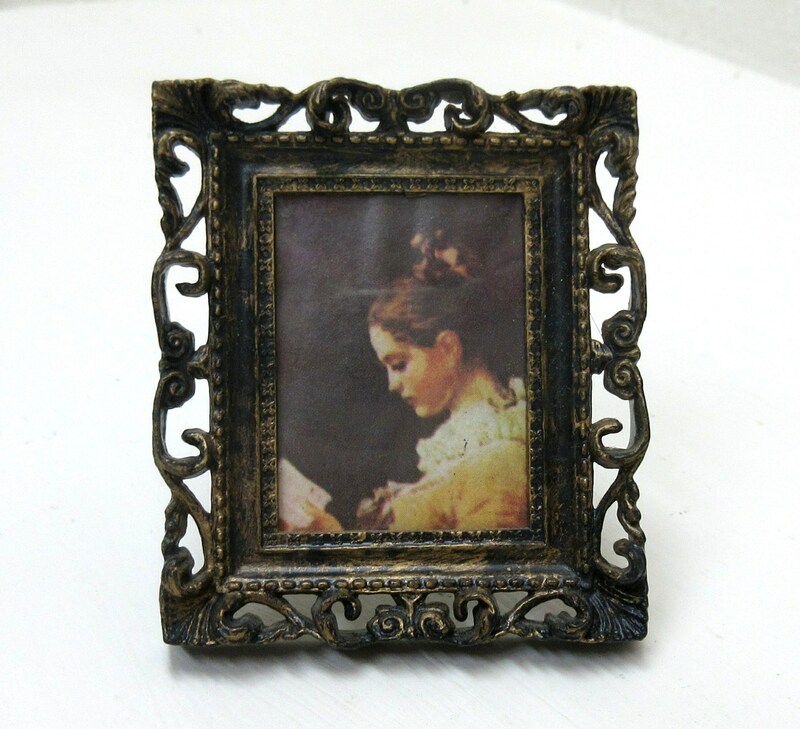 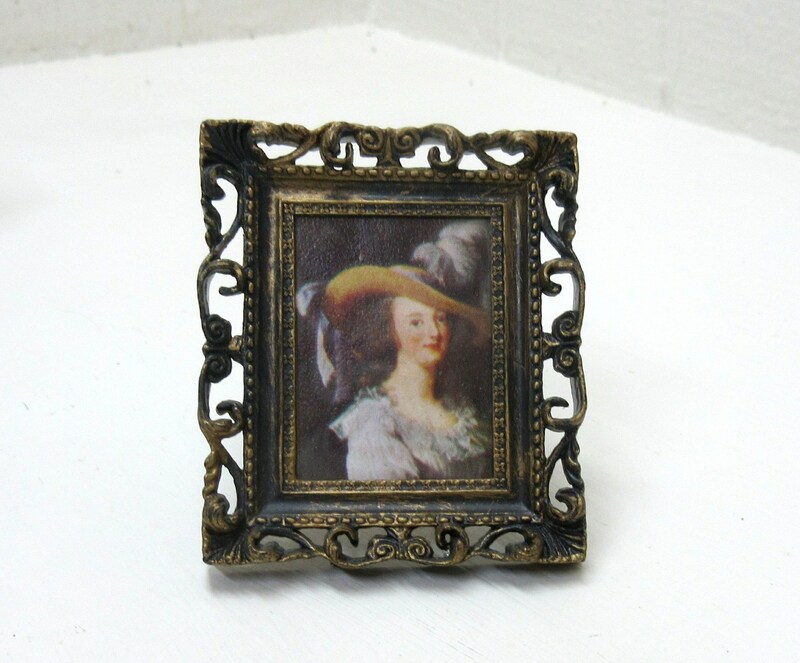 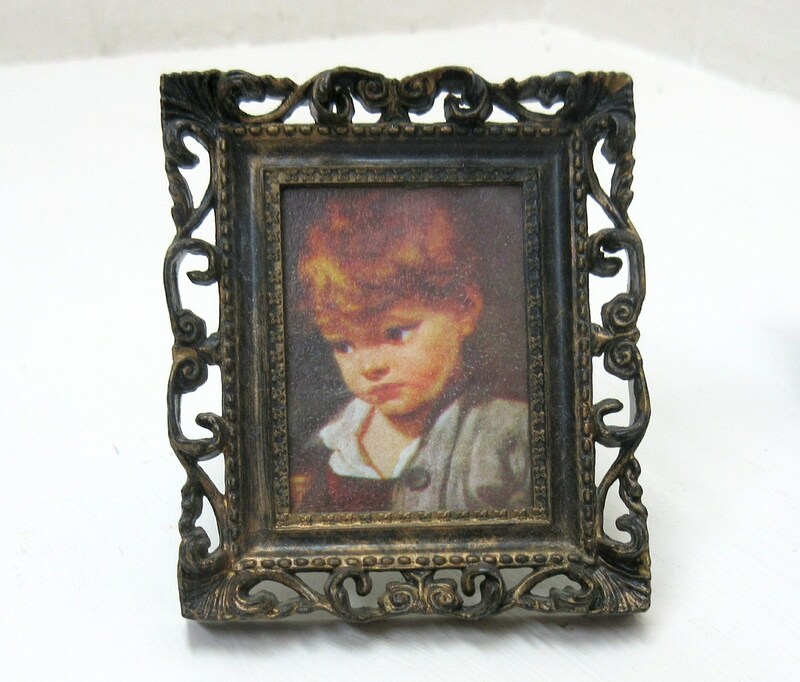 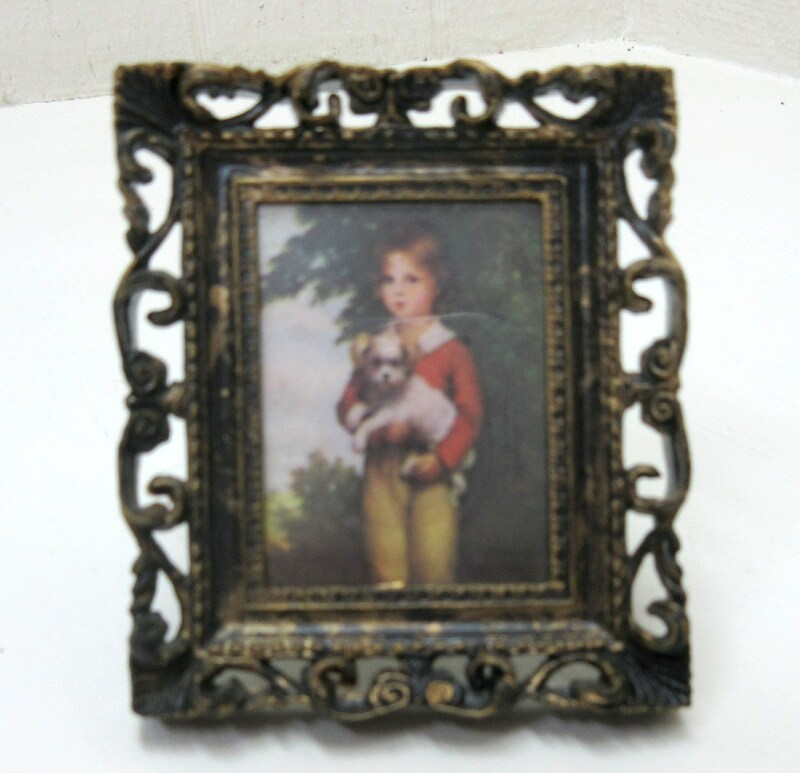 Here's some mini framed pictures that have a Victorian look about'm. 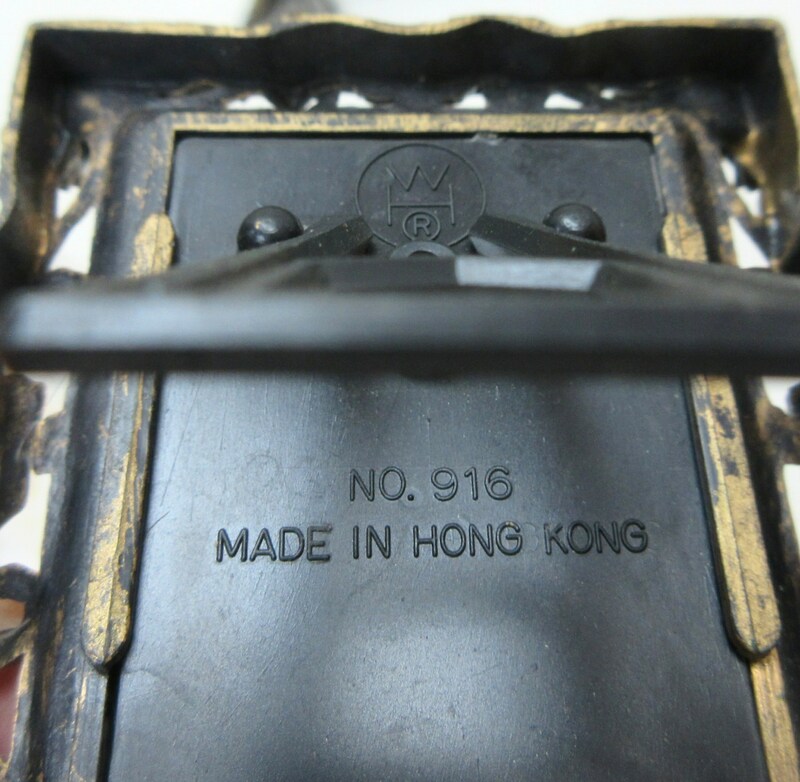 They were made in Hong Kong by "WR and they're # 916." 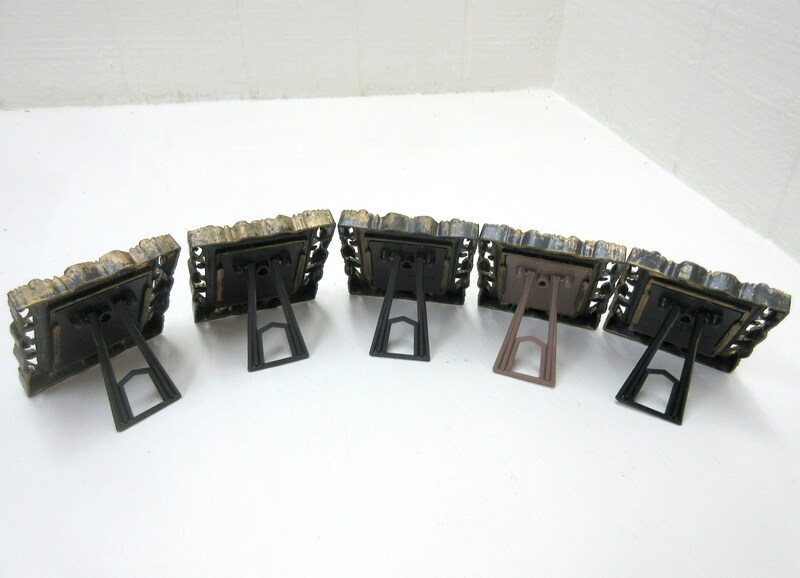 The frames are made of some sort of plastic kind of stuff and they are "free standing." 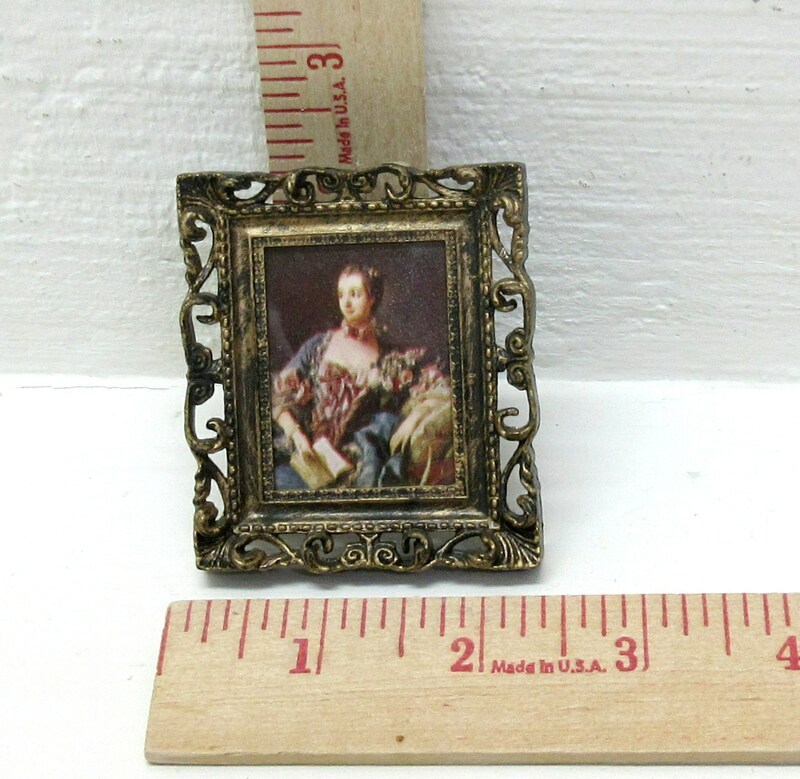 You might could use these in a dollhouse or something like that. 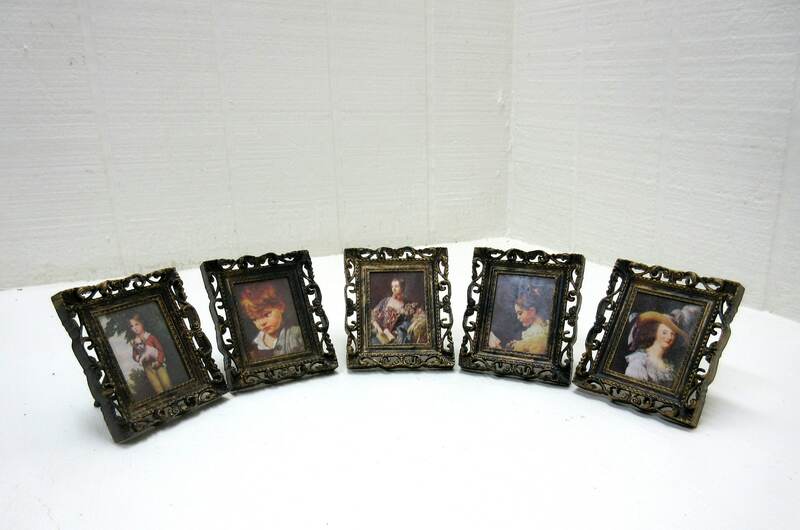 Each frame is about 2-3/4" tall x 2-1/4" wide x 3/8" deep.